2021 Beachwood is a terrific 2-bedroom, 2-bath cozy villa in the best location near the Shoppes of Amelia, spa, Beach Club, beach, Amelia Inn, tennis and golf course. 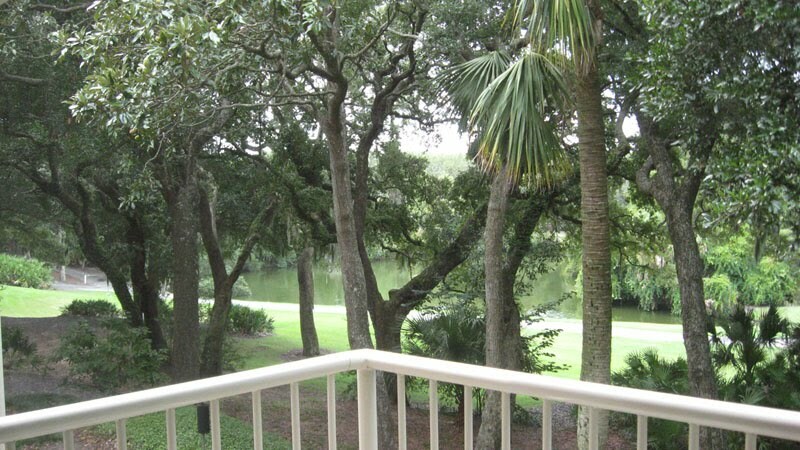 Have a cup of coffee on the balcony while enjoying a serene water view! 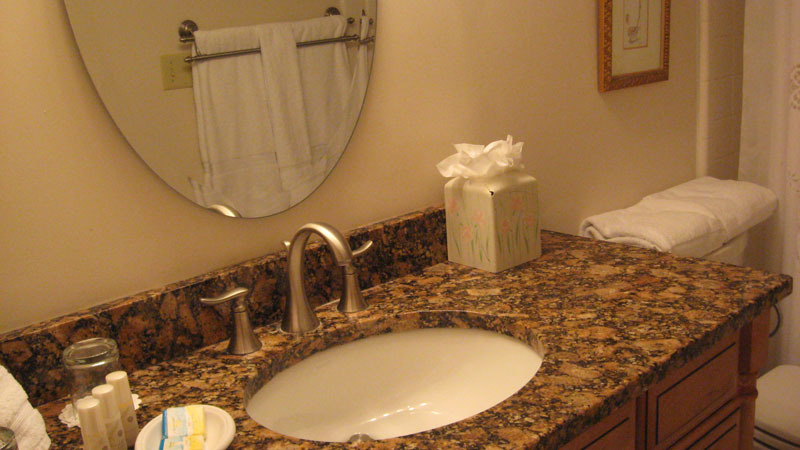 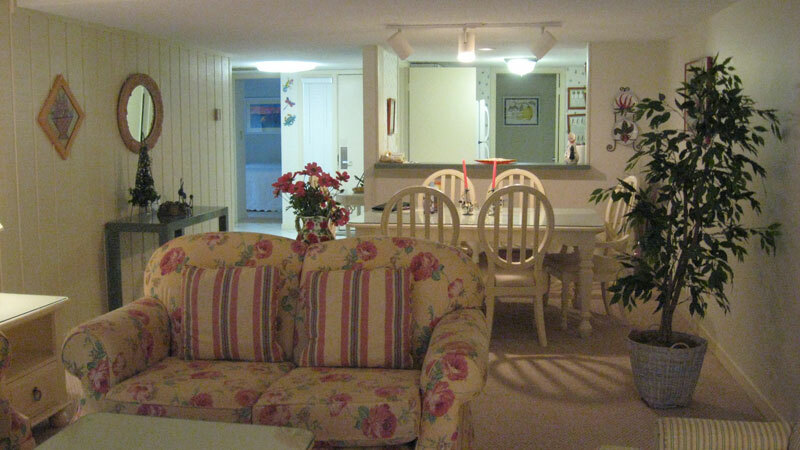 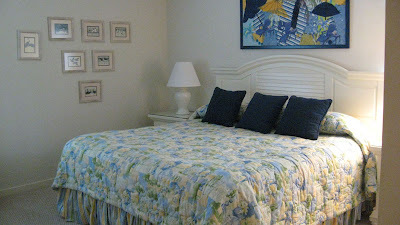 Every amenity is available to you: internet, granite countertops, pool access, updated kitchen and tile floors. 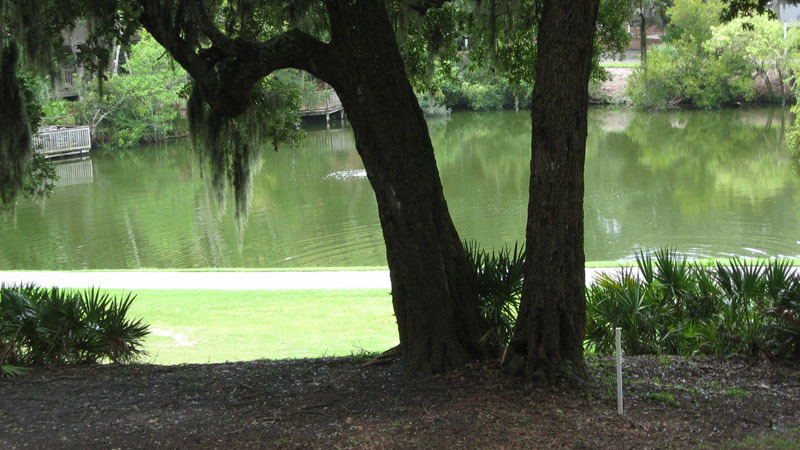 Walking distance to all the favorite stops, bike and segway paths right at your front door! 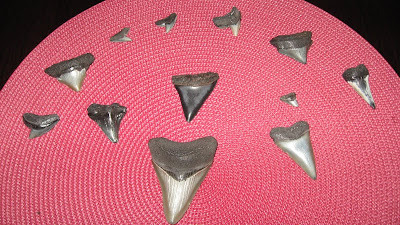 Here are shark's teeth, shells and fossils that can be found on Amelia's beaches any time of the year! Look at the one I found in front of the Beach Club on a early morning jog (the one with the quarter next to it). 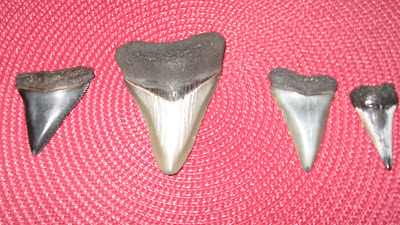 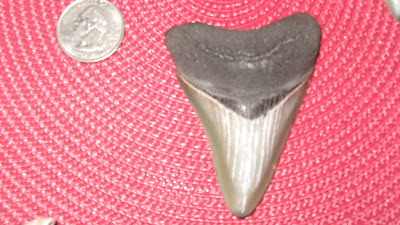 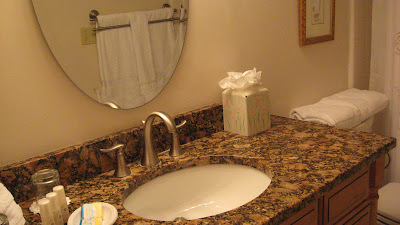 Book your Amelia Island vacation rentals with us, and maybe you will find your own shark teeth!